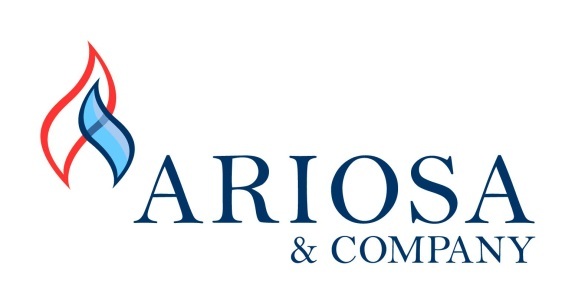 I was not looking to make a change in the current process we had at Ariosa & Co. for drug testing but the cold call I received turned out to be a pleasant conversation and I proceeded to the next step. After the walk-through of how the process works and the costs, I could not believe I would be getting same requirements met, but at a more reasonable price. The online service is easy to use, I don't have to call or fax anyone. The locations are varied, no problems or complaints there. The email notification to me and the pre-hire employee is very convenient. Billing is paperless and I like that a whole lot. FIVE STARS !!!! !